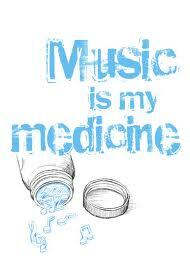 If laughter is medicine for the soul, then music is medicine for the spirit. In a fast moving world saturated by scripted reality show drama, overly sensationalized media stories, a seeming lack of fundamental values…where does one escape anymore? 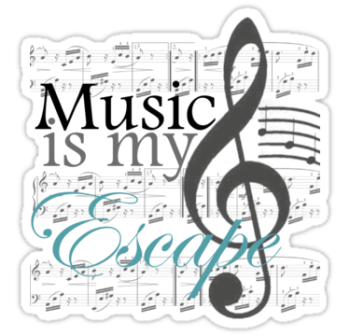 Music has always been my escape; but in a world drowning in pop culture music that has folks bopping their heads and waving their arms in the air like they just don’t care- and some really don’t…where has good, wholesome, heartfelt music gone? Being a music fanatic, I can sometimes be misunderstood. Though I listen to all genres of music, I favor Jazz and Neo Soul. I enjoy some rap; Tupac, Lupe, Jadakiss, T.I., and Eminem stay on the number six CD spot rotation of my truck but even rap has lost its connotation and is now predominately unconscious and commercial rather than mind provoking and substantive. Good music has a way of speaking directly to your soul. You can always find a song that fits your current state of mind or situation. 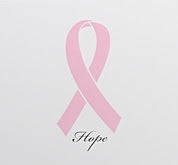 There’s always that song that either provides comfort or makes you ball your eyes out, but it’s that song, that comfort, that connection that lets you know that you’re not alone. In order for someone to have written it, they had to have somewhat experienced it or been exposed to it- that’s the beauty of lyrics or soul moving instrumentals. As for rap, yes, Nas has blessed us this summer with yet another conscious CD, Life Is Good, gets two thumbs up from me and my favorite track on the CD of course would be World’s An Addiction featuring Charlotte’s own neo-soul’s main man, Anthony Hamilton, whose CD’s Back To Love and Point Of It All stay in my number two slot. Why number two for AH? Because my Maxboo aka MAXWELL keeps the number one spot and has had it for over fifteen years, sorry AH…he’s my Bad Habit, will you forgive me? I’m just kidding...I rotate CD’s all of the time but I always keep different flavors in each slot. I don’t think that you should listen to the same type of music. How do you broaden your knowledge base if you’re only learning about one subject? You can listen to R&B or rap/hip-hop all day but you’re missing out on so much. I was shocked to know how many of my friends here, in Charlotte, that have never heard of Sweetback, which is Sade’s band. 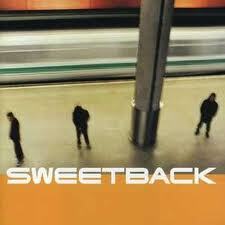 They released an album in 1996 titled Sweetback. 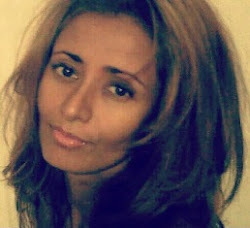 That CD is one of my all time faves to relax to-- one of my favorite and probably one of thee most poetic songs ever to me is "Softly, Softly" the number 2 track sung by my Maxboo, but that’s not why it’s my fave, so cut it out...(smile). Softly, Softly, is a heart wrenchingly-deep melodic track that will have you clenching your heart, if you’re the poetic type as I am. 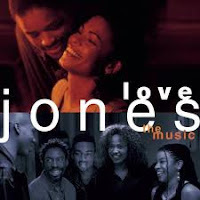 This brings me to my favorite poetic movie soundtrack- Love Jones. If you do not own this soundtrack, go cop it immediately! If you’re a dude, it will set a mood for you and if you’re a lady, I’m sure you already own it!! It should be in everyone’s music collection, like Purple Rain or 8 Mile. The point is to broaden your horizons. 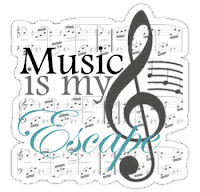 A little, Sinatra, Coltrane, Miles, Michael Franks, Euro grooves, Brazilian or Island rhythms, or my girls Les Nubians will always transcend you out of your normal comfort zone and into a surreal dimension of music elation.